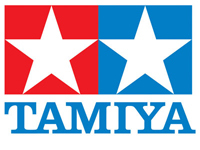 Tamiya has officially picked up the sponsorship for the Novice Class for 2014! Novice features the same cars as the Classic class but is limited to kids 14 years and younger so bring your kids for a father and kid weekend of racing! 2WD Brought To You By the Team Associated RC10 Worlds Car! Without a doubt the biggest class at the Vonats, 2WD is the class to run! 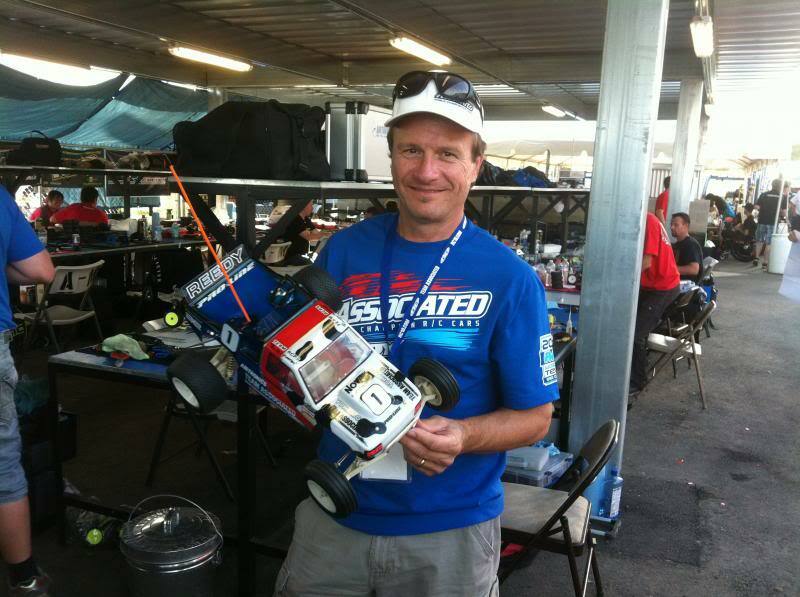 This year Team Associated has stepped up to sponsor the class officially as the Team Associated RC10 Worlds Car 2WD! 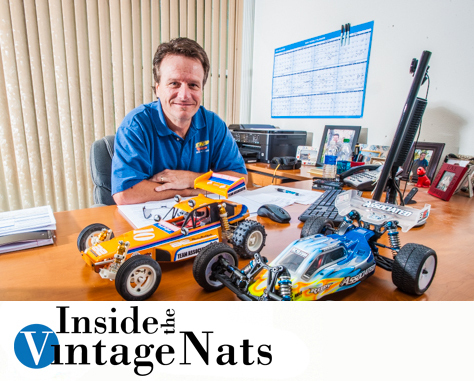 Kyosho USA sponsors Classic Class! Always a crowd favorite the Classic Class returns with a new sponsor for 2014. Hot on the heels of their release of the Scorpion reissue, Kyosho USA is the official sponsor of Classic and we’re happy to welcome them for their first year! Pro-Line Racing Sponsors Heavy Metal Class! Pro-Line Racing will be the class sponsor for Heavy Metal this year! They’ve also stepped up big time and sent use a Pro-2 SC Truck Kit to give away as the prize for the Steve Semeraro Charity Class this year! In this exhibition class, drivers to take 3 laps around the course using only a Fat Shark vision system with goggles and a camera mounted in our prepared vehicle. The racer with the best overall time will win and the fastest lap will be used as a tiebreaker. 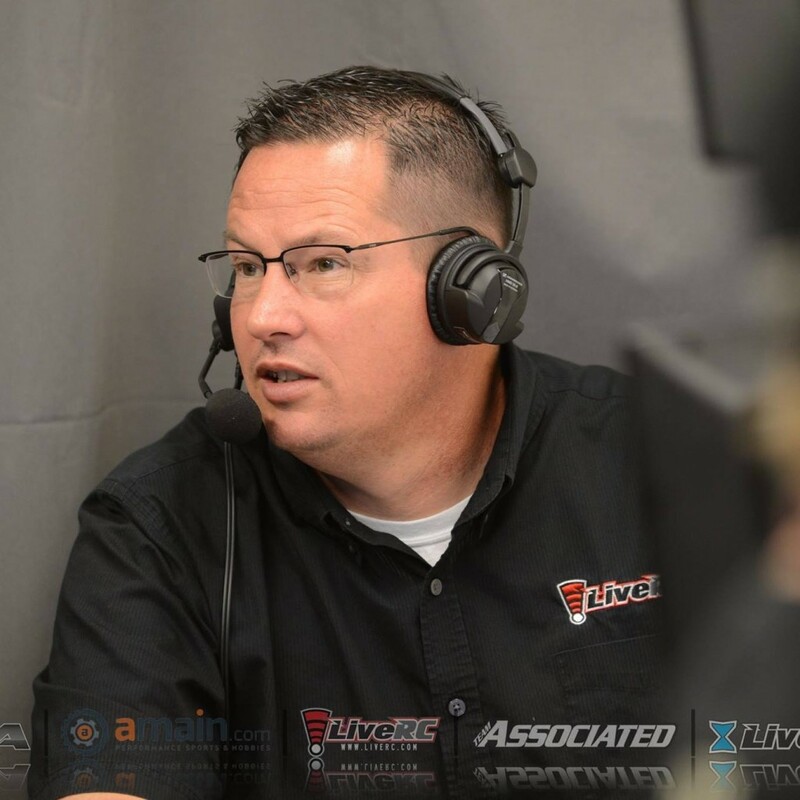 The winner will receive a new car kit (to be announced) and the proceeds for the class go be made into a donation to the American Diabetes Foundation in Steve’s name! The class will be $5 and we will also take donations for anyone that wants to donate more. Tekin named as title sponsor for 2014 Vintage Offroad Nationals! We’re happy to announce that Team Tekin has returned for 2014 as the Title Sponsor of the Tekin Vintage Offroad Nationals! The folks at Tekin have always stepped up with some awesome prizes and their continued support is what makes this race possible. Hitec Takes On the Fastest Class at the Vonats! 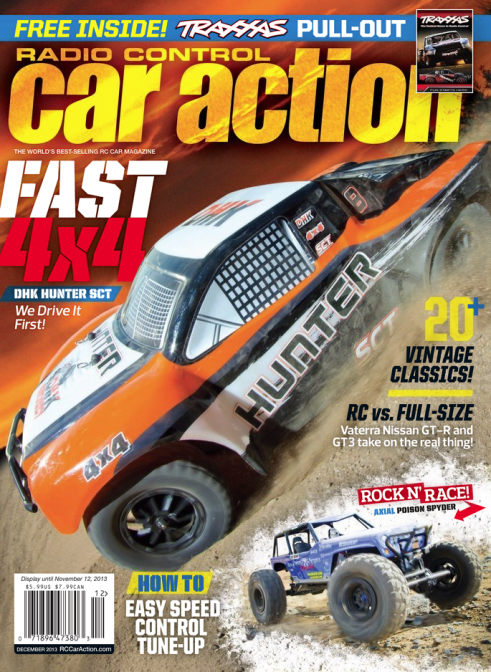 Known for their killer speed and performance, 4WD is a fan favorite at the Vintage Offroad Nats. Hitec has once again stepped up to power the fastest class at the Nats for 2014! 2013 Vintage Offroad Nationals Coverage in December 2013 RC Car Action! If you missed all the action in Bethel this year you can still check it out in the December issue of RC Car Action Magazine on sale now. The article looks as great as the cars that are in it! 4 6 23 8:04.56 Mike Valentine Jr.
4 4 10 5:57.45 Paul Gofreddo Jr.
1 1 16 8:11.12 Erich Reichert Jr. TEAM TEKIN TITLE SPONSOR FOR 2013 VINTAGE OFFROAD NATS! After years of support, Tekin has stepped up as the title sponsor for the 2013 Vintage Offroad Nationals!